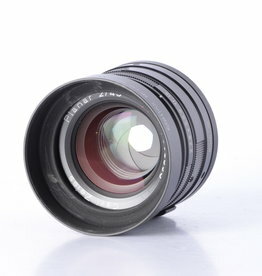 Used Contax 90mm f/2.8 Black Lens for G1 & G2 Film Cameras. 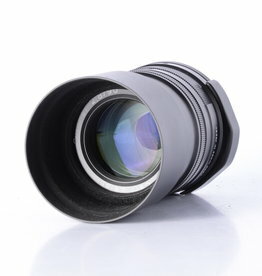 Great fast prime lens that includes lens cap and hood. Used Contax 28mm f/2.8 black lens for G1 and G2 film cameras. The Contax 28mm is a super fast wide angle lens. Used Contax 45mm f/2 lens for Contanx G1 and G2 Film Cameras. 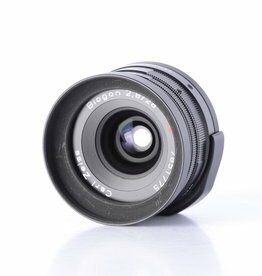 Excellent fast prime lens that includes lens hood and lens cap. 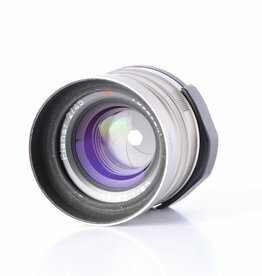 Used Contax 45mm f/2 prime lens for G1 and G2 film cameras.